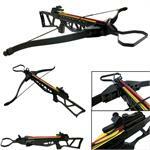 A crossbow prod is one of the most important parts of the crossbow.  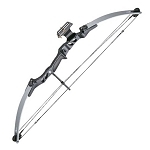 It provides a spring force that slings the arrow or projectile at piercing speeds. 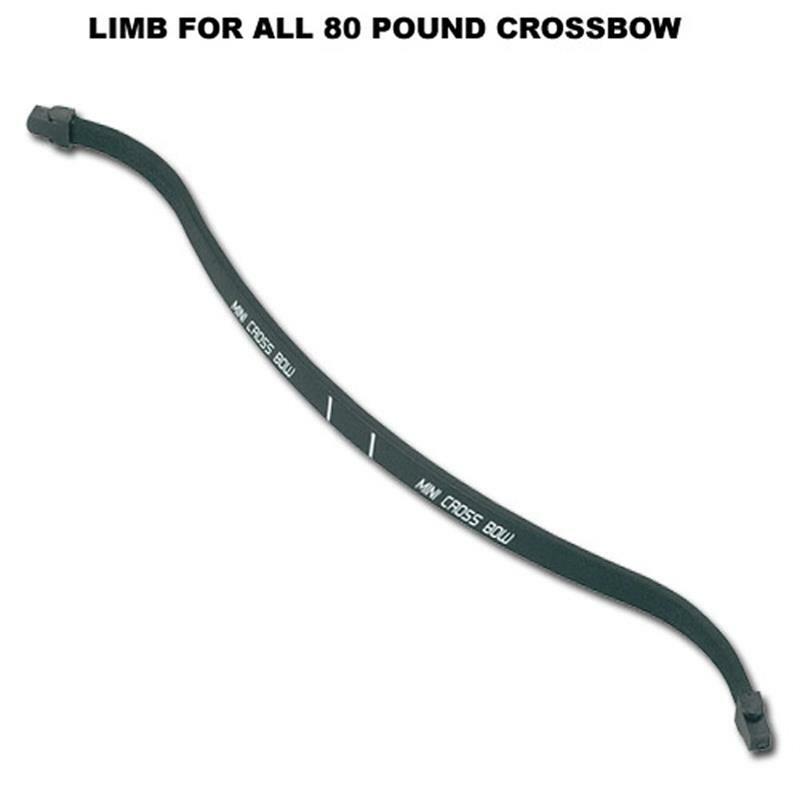 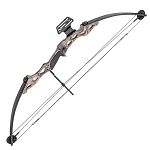 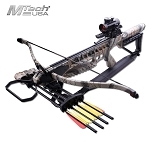 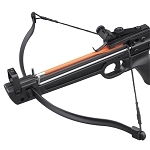 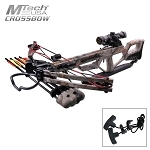 This prod is made for 80 Lbs crossbows (MK-80 series). 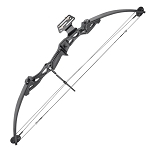 Whether you want a durable upgrade, or just to have a spare, this prod performs consistently in all conditions. 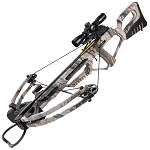 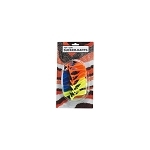 Included is the high performance fiberglass prod, two nock ends, steel plate, and stick-on pads.